A Tale from Hell County, Tennessee, has a skeuomorphic, visually-striking design. The website mimics a desk and includes the title and author of the novel in the center of it. The About the Book page has a textured green background with vine designs around the edges. The entire website is responsive and mobile-friendly, so the design looks beautiful on every device and screen size. The Buy Now button takes the consumer to a secure checkout page to purchase copies of the novel. Upon checkout completion, the consumer is taken to an Order Successful page. The company can securely login to a custom Administrative backend system that lists all the orders. Orders can then be changed from paid to shipped through the interface. 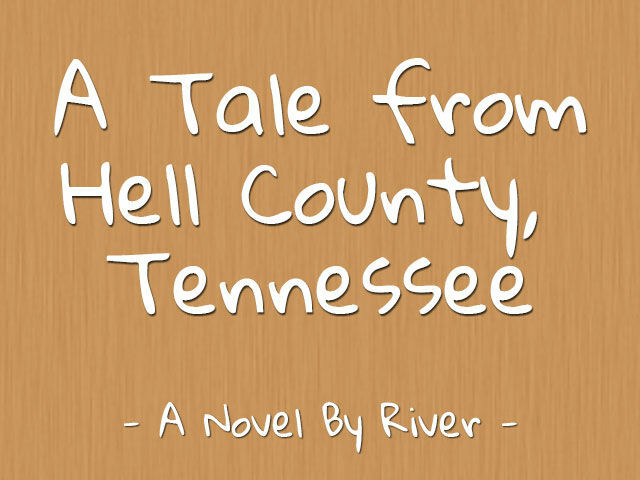 A Tale from Hell County, Tennessee, is a tale about a man who wanders into a dry county in East Tennessee. Parts of the story are based on real events. Copies of the story can be purchased directly from the website. Shipping takes place through an established press.